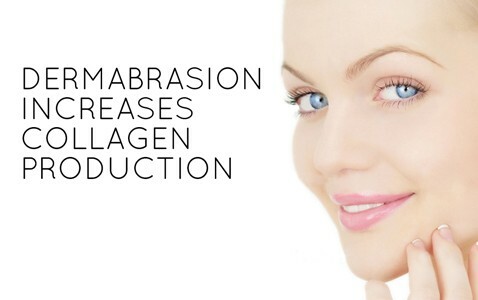 This process is aimed to increase collagen by needle stimulation. Age factor which brings wrinkles that are easily eliminated using this treatment and makes you look young and buoyant. Usually, people either for acne scars (young folks) or for anti-ageing choose this treatment. It is basically implemented using a machine which consists of micro needles. During this method, approx. 25 micro needles are inserted in the affected area and then is treated accordingly. The cycle of treatment is 3-6weeks, essentially 3-5 times treatment depending on condition of the skin. This technique is clubbed with specially designed serums and packs which bring out the glow in ones skin and facilitate healing. This procedure does not have any side effects is un-noticeable after 10-20 minutes of the treatment.The treatment is done applying anesthetic cream so the pain is negligible and an ointment is given for care. A sterile Dermapen with fine needles is applied to the skin that creates microscopic channels into the dermis of the skin. This helps in the stimulation & production of new collagen. The channels further perk up the penetration of Vitamin A and C creams about 1000 times which renews the skin. Therefore, it makes the skin younger, radiant and glowing. It is applied under local anesthesia and the results last for 7-10 years. The Dermapen needles are designed to penetrate the skin creating hundreds of tiny channels which facilitate the passage and absorption of the applied product into the deeper part of the skin. It also breaks thru the fibrous bands that pull down the acne scars. The growth factors are released which in turn stimulates new collagen formation. What conditions can be treated by Dermapen? It generally takes half to one hour depending on the area. A numbing cream is applied 1 hour prior to the procedure to minimise the pain and discomfort. Can it be combined with other procedures like derman fillers? Yes. Derman fillers can be done at 1 week interval. Does needling therapy creates channels or holes in the skin do they stay open and absorb dirt as well? No the tiny channels quickly close over within few minutes. If the needling channels create holes in my skin, can they cause open pores? No. Open pores are caused due to reduced collagen around the openings of oil glands (sebaceous glands).Dermapen generates collagen and hence is used in the treatment of open pores and doesn’t cause open pores.